Everyone loves gelato, right? Imagine yourself in a small hilltop town strolling down the main road. The air is cool and crisp and leaves are falling from the trees. 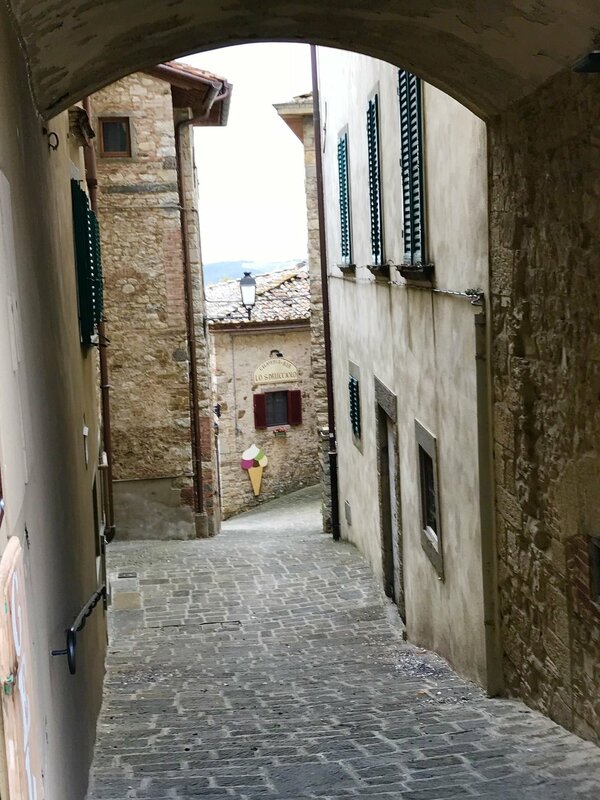 You might have just had soup for lunch and then stroll down this road in Radda in Chianti for a cone or cup of gelato. What flavor are you having?